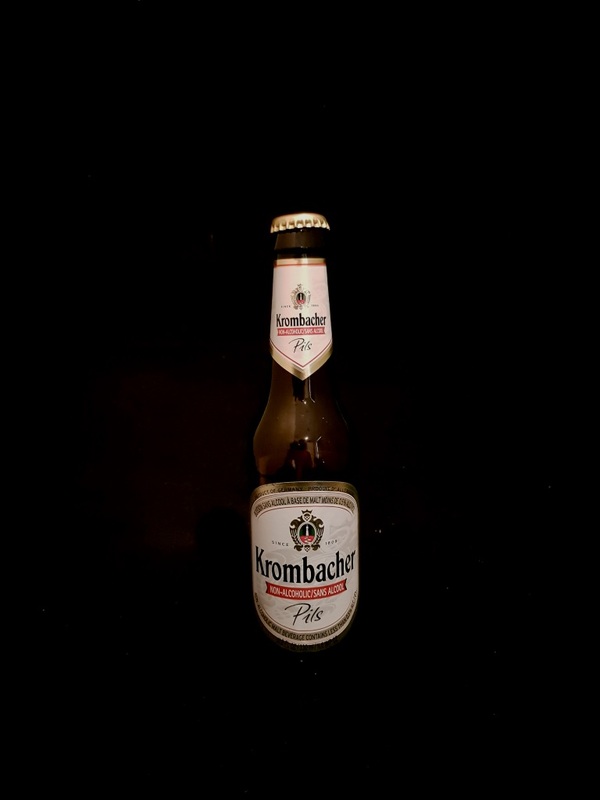 Beer #2931 is a pilsner brewed by Krombacher in Germany. For a non alcoholic beer this is pretty decent. It’s grainy, citrusy, maybe a touch perfumey, and has a nice bitterness to it. I’ve had far worse full strength beers. The bottle size is 330ML with an alcohol content of 0.50% (containing approximately 0.10 AU / 0.20 UK standard drinks), and it costs $2.00.